Want to practice your English skills in a fun and informal group? Join us Friday mornings to practice conversations skills, learn new expressions, improve your pronunciation, and meet new friends from around the world. 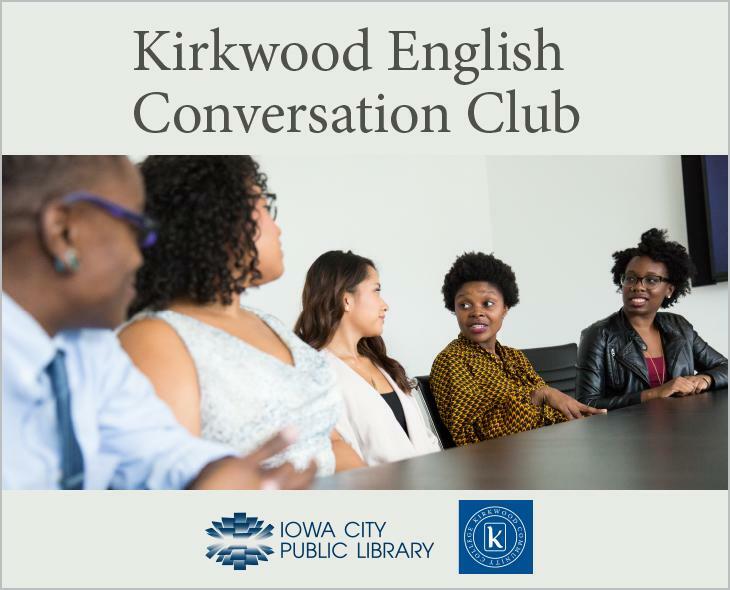 The English Conversation Club is coordinated by volunteers from Kirkwood Community College, and meets during the Fall and Spring semester. For more information call 319-887-3656.